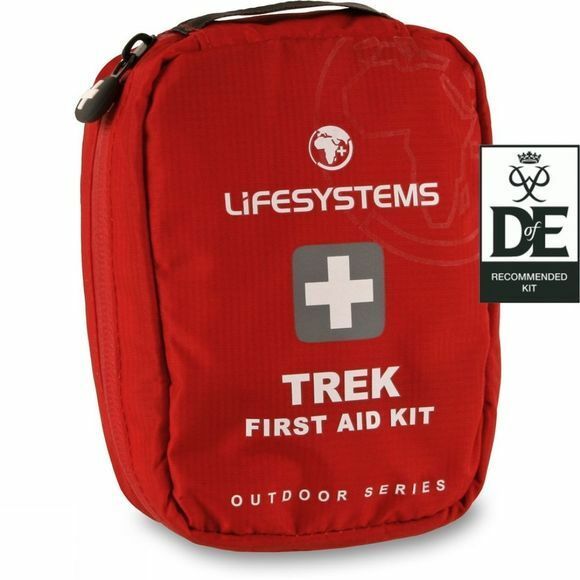 The Lifesystems Trek First Aid Kit is an excellent, compact kit for dealing with small accidents. 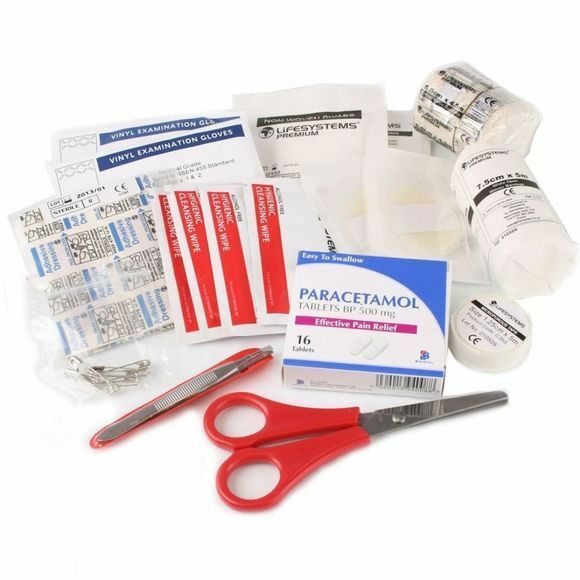 It contains a carefully chosen selection of items that treat cuts, grazes, blisters and other minor injuries and provides the basic first aid items. The pack is made using durable ripstop fabrics, has a waterproof zip and a belt-loop attachment. Weight 240g. dimensions 14x11x5cm.